Toronto Film Festival to predict Oscars? The Democratic and Republican conventions may have just ended, and the general election may just be getting into full swing, but there's another campaign already starting that has plenty of politics and contentiousness of its own to offer: Hollywood awards season. The first big event of that campaign happens in just over a month, at the Toronto International Film Festival (TIFF), which runs from September 8-18. TIFF has a history of introducing the darlings of awards season. "Silver Linings Playbook," "The King's Speech" and "Argo," for example, all premiered at TIFF and went on to win Oscars. This year's festival will open with Antoine Fuqua's "The Magnificent Seven." A remake of the 1960s western classic, it boasts a star-studded cast headed by Denzel Washington, Chris Pratt and Ethan Hawke and is already being mentioned as a possible awards contender. Some of the award contenders that will be shown at TIFF have made the rounds at earlier film festivals like Cannes and Sundance. Atop that list is "The Birth of a Nation," the historical story of the slave rebellion led by Nat Turner. The movie broke records at Sundance when Fox Searchlight acquired it for $17.5 million. Both it and its star, Nate Parker, have stirred awards buzz since it premiered there. 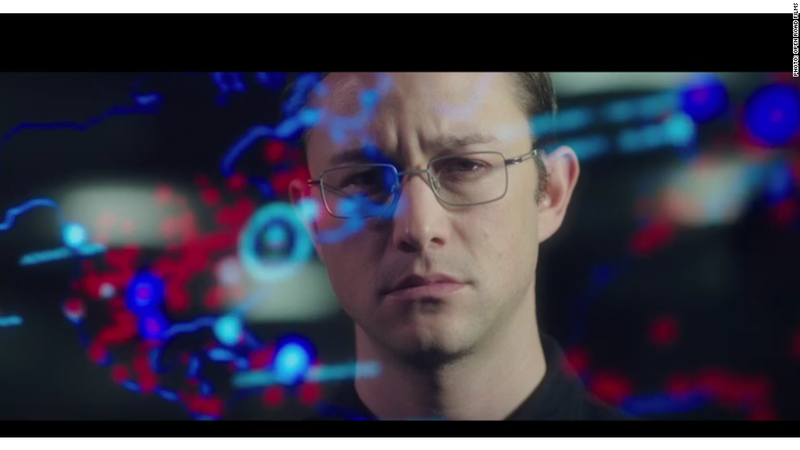 "Snowden" -- The Oliver Stone directed biopic about NSA whistle blower Edward Snowden has been eagerly awaited. Joseph Gordon-Levitt stars. "American Pastoral" -- Ewan McGregor and Jennifer Connelly star in the adaptation of Philip Roth's Pulitzer Prize winning novel about a family threatened by their daughter's political affiliation. It also marks McGregor's directorial debut. "Loving" -- Acclaimed writer/director Jeff Nichols tells the real life story of interracial couple Richard and Mildred Loving, who braved racism and the law when they married in 1958. Their wedding spurred a landmark Supreme Court decision that struck down laws barring interracial marriage. It stars Joel Edgerton and Ruth Negga. "Queen of Katwe" -- Directed by Mira Nair and based on the true story of a Ugandan chess prodigy, it stars David Oyelowo and Lupita Nyong'o. "Manchester by the Sea" - Casey Affleck, Kyle Chandler, and Michelle Williams star in this story about a teen boy who must live with his uncle after the death of his father. Kenneth Lonergan both wrote and directed the film.